In the event of an emergency during our normal office hours please call (508) 758-6400 if possible for instructions and then proceed directly to the hospital. For weekend and evening emergencies please call (508) 965-7930 and leave a messsage. One of our veterinarians will return your call if possible. 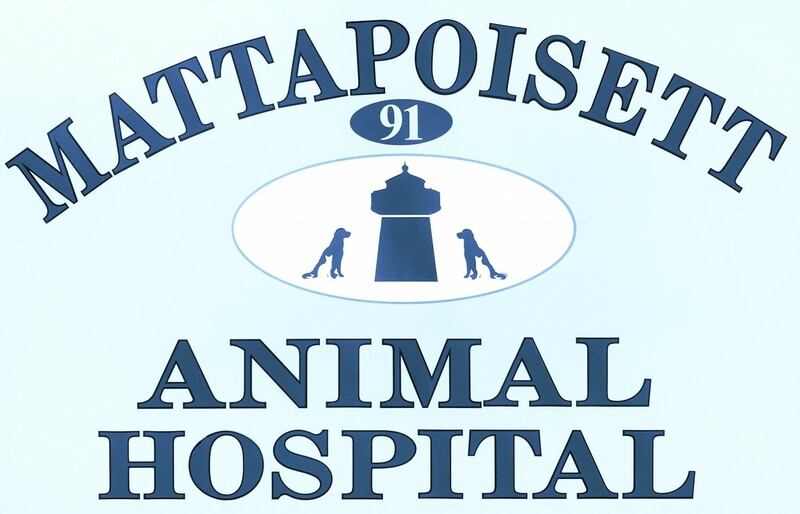 If the emergency is late at night or may require critical care we advise that you contact the Mass Rhode Island Veterinary Er in Swansea MA at (508) 730-1112. From Mattapoisett/New Bedford area: Take 195 West toward Fall River. Take exit 3 toward Swansea (RT-118)/Rehoboth. Take a left onto Rt. 6. Take immediate left onto Swansea Mall Drive (RT. 118N). Take another quick right onto Milford Rd. The Mass Rhode Island Er will be on the left. From Providence: Start out on 195 East toward Fall River. Take exit 3 toward Swansea (RT-118)/Rehoboth. Take a left onto Rt. 6. Take immediate left onto Swansea Mall Drive (RT. 118N). Take another quick right onto Milford Rd. The Mass Rhode Island Er will be on the left.